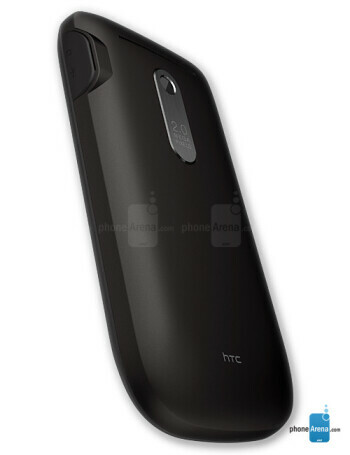 HTC Snap S522 is a quad-band GSM smartphone with HSDPA support. 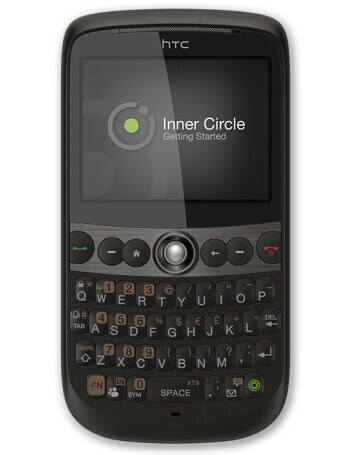 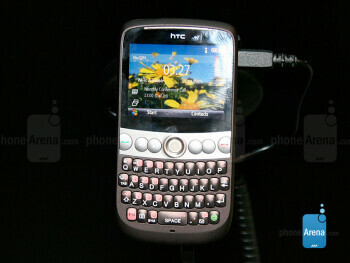 It features landscape oriented QVGA screen, 2MP camera, GPS, Wi-Fi and QWERTY keyboard. 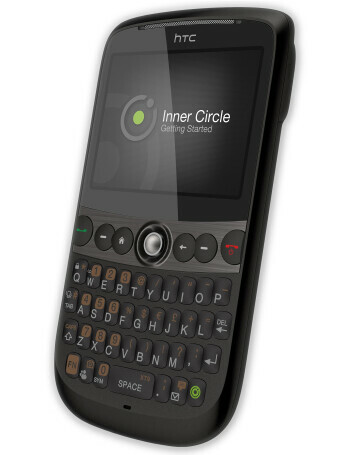 It runs Windows Mobile Standard 6.1 and is powered by 528 MHz processor.